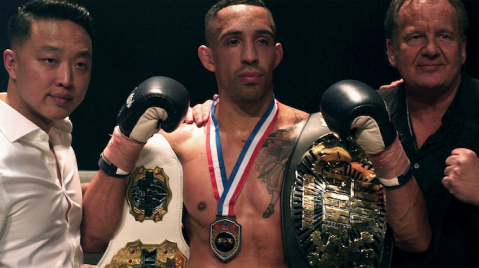 Following highly successful collaborative events in England, Ireland and France, Lion Fight Promotions has added another stop on its European schedule for 2019. 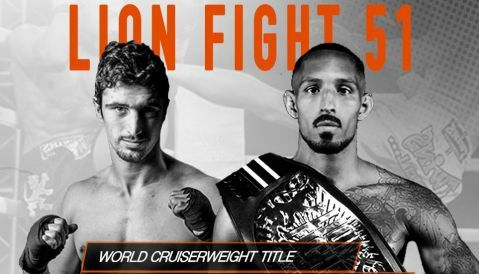 Lion Fight 55 / Oktagon Monza will take place on Saturday, May 25th at the Candy Arena in Monza – the host city of the annual F1 Italian Grand Prix. This event will be a joint production of Lion Fight Promotions and Fight1. 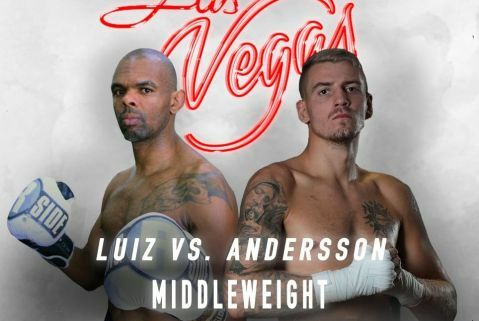 “Our European events have been spectacular so far and we expect our first trip to Italy will be nothing short of that as well,” said Scott Kent, CEO of Lion Fight. 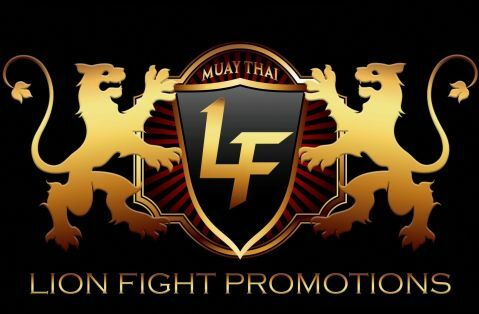 The chance to partner with Lion Fight was brings new exposure to Fight1. 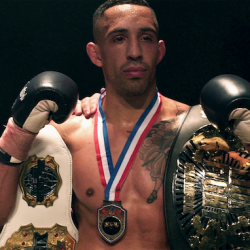 “We are very honored to partner with Lion Fight,” said Francesco Migliaccio, the matchmaker for Fight1. Already scheduled to represent Lion Fight on the card is Thai legend Manasak, who will compete in a super bantamweight matchup with a yet-to-be named opponent. The former Rajademnern Stadium bantamweight champion sports a stunning professional record of 167-30-3. Manasak has also captured numerous prestigious tournament titles throughout his career, including Channel 3, Channel 9, Isuzu and Toyota events.